Dr. Aditi Kulkarni has vast experience in the field of ayurvedic oncology and gastroentology. Being one of the best in ayurvedic oncology in the country, her dedication to the field of wellness has been unwavering. A living testimony to her favorite quote, "Bloom where God plants you", Dr. Aditi describes her area of expertise as interesting, intriguing, informative, and immensely satisfying.  Committed to the idea that "Ayurway is Bliss", she feels empowered and grounded here since meaningful work is being done here by a group of likeminded people committed to healthcare and wellbeing. Dr. Kulkarni's loves the film "The Pursuit of Happiness", the book "A Thoursand Splendid Suns", and has a particular fondness for Indian food. Dr. Rajyalakshmi is an MD with a vast experience of 22 years in the field of Kayachikitsa, Ayurvedic Internal Medicine. Strong in treating problems with Gynecology, skin diseases and pain management. She has many papers and articles submitted in several national and internal conferences to her Credit. Married with 2 Children, Dr. Rajyalakshmi lives in Hyderabad. Fond of Indian and Chinese food, Dr. Rajyalakshmi's favorite book is Bhagawad Geeta. In her past time she enjoys watching comedy and action movies. Swami Vivekananda's "All the power is within you,you can do anything and everything" is her favorite quote. Abhishek Rai MD is a full-time American Board of Psychiatry and Neurology certified Psychiatrist at University of Pittsburgh Medical Centre. After graduating from his medical school at Delhi University (University College of Medical Sciences) in India he moved to the USA. Dr. Rai is currently pursuing a degree in Ayurveda from the California College of Ayurveda as he firmly believes in integration of Ayurvedic and Allopathic Medicine for the better prevention and healing of chronic disease. Please help us with the information below and we shall reach out to you with more details about the services, cost and appointment confirmation.